Upfront Payments: Never pay an application processing fee or send any money upfront. And most definitely do not provide any bank or credit card information. It doesn’t cost money to submit a scholarship application, so if you are asked for upfront money, it is probably a scam. Do your due diligence. There are plenty of free scholarship search organizations you can work with that don’t require any fees. Guaranteed Results: There are no guarantees when it comes to winning scholarships. If you are offered a refund if a scholarship isn’t granted, it is probably a scam. Remember the previous rule – no upfront payments. “We do the work for you”: Yes, there is a lot of work involved in researching and applying for scholarships, so an offer to take that off your hands is tempting. It doesn’t matter though, because you must still apply for scholarships yourself. 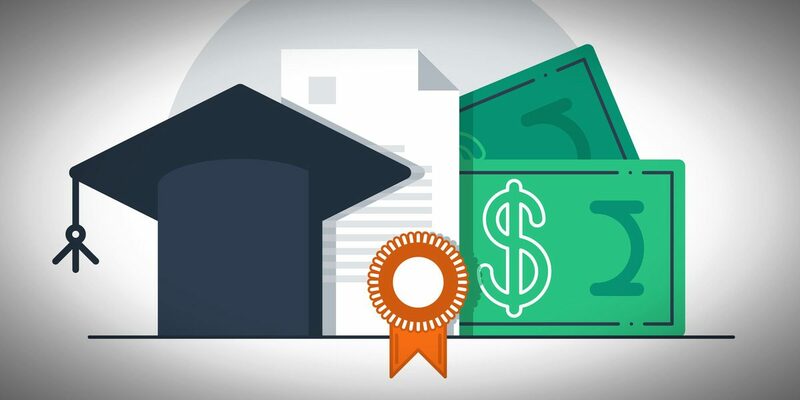 Should Your Parents Pay For Your College Education? What Can You Do With Your Spare Pennies? What’s the Importance of Attention? When Do You Pay Your Taxes? How Do You Become a More Effective Learner?